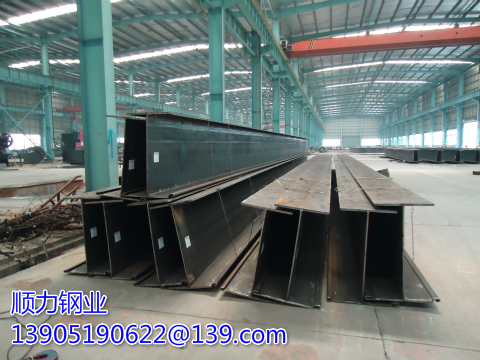 The noise existed as Buzz and Repeated Pulse in sheet piling installation process. The contractor shall protect his workers’ audition if the noise exceeds the standard. When installing the sheet piling in the public, people shall reduce the noise as much as they could to prevent them from hurting people. Noise caused by static pile driver could be ignored. People could use wooden pad or plastic pad to reduce the noise or by putting a cover to the piling equipments. Acoustic screen could also be used to reduce the noise caused by sheet piling installation.